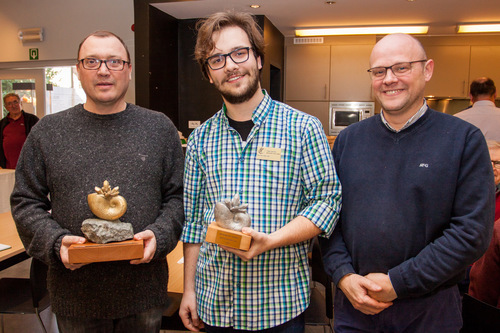 The 3 winners of the Nautilus-Gent micromount trophy. 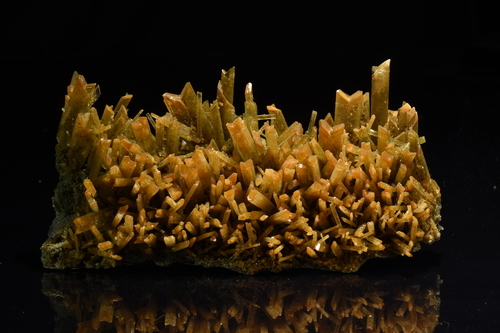 A very fine gypsum cluster growing on dolomite. 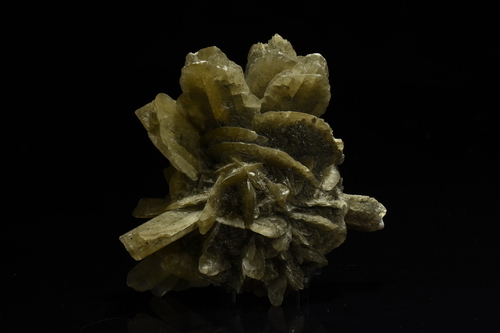 I don't know if you can consider this to be a single crystal or a cluster. 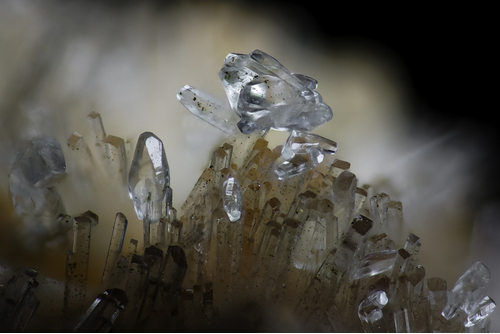 Apparently these kind of forms can easily be bent when wet to increase the curvature of the crystal. 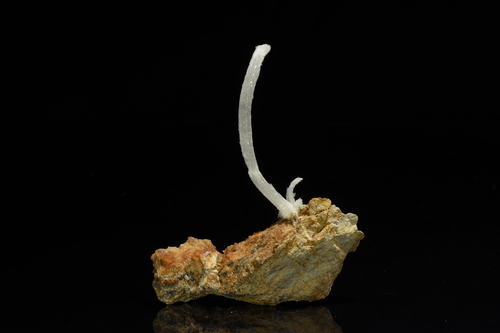 A nice floater nodule of gypsum. 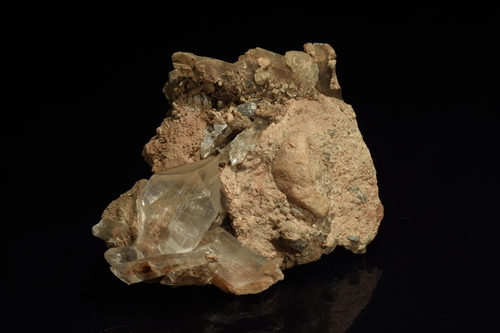 A typical secondary gypsum cluster. 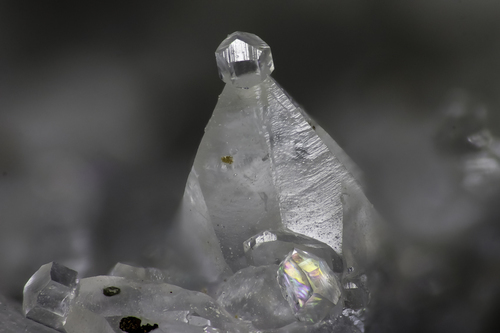 These are still mined today. 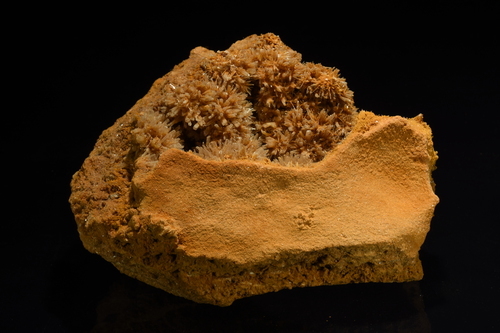 These gypsum crystals grew in sand and pebbels and the gypsum is keeping the whole specimen together. 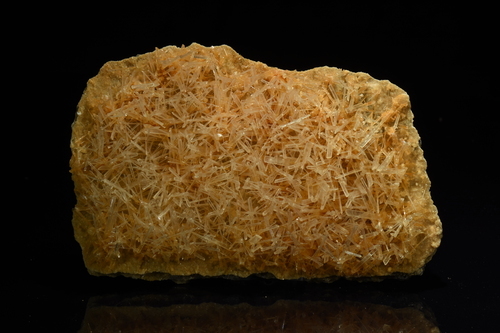 A piece with nice transparent Gypsum crystals. 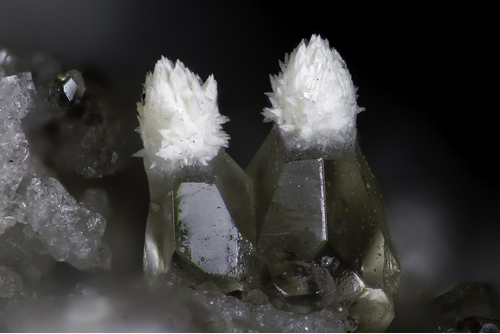 The crystals are around 2-3cm.